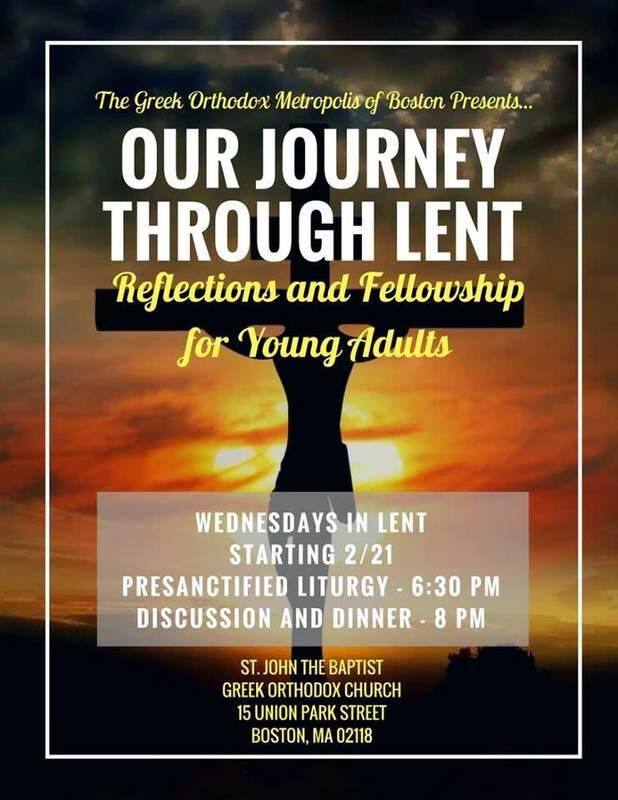 Join other young adults from the Boston area as we welcome Fr. Bob Archon to lead us in a discussion and join us for dinner following Pre-Sanctified Liturgy on Wednesday evening! Come join the conversation! The food is on us, and remember to bring a friend!